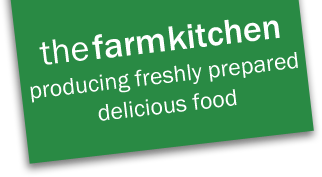 From Monday 28 October 2013, hot school meals for Spalding Primary School will be provided by The Farm Kitchen, a company who prepare, cook and deliver delicious school lunches throughout Lincolnshire. Parents will need to register an account with The Farm Kitchen and order and pay for meals online via their website. This can be done weekly, monthly or termly and children can continue to have as few or as many meals as they wish. Please contact The Farm Kitchen to register an account. Some products produced by Farm Kitchens may contain traces of allergens such as nuts or milk. If your child suffers any specific dietary requirement please read the information carefully on Farm Kitchens' website.